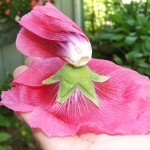 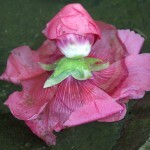 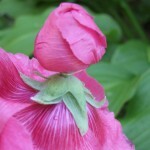 Growing up in the country, we would make dolls with the hollyhocks my Gram grew in her yard. 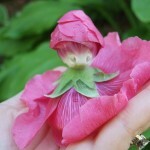 We would cut a bud for her gorgeous crowned head, and a bloom for her dress. 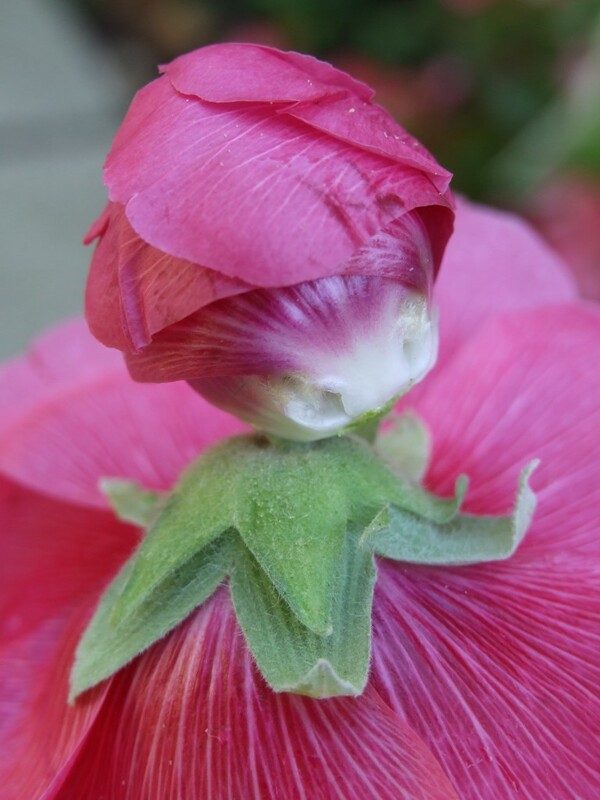 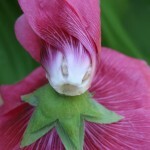 The key is to leave enough of the stem so that you can securely set her crowned head on top. 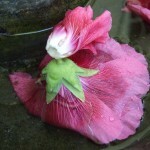 We would then have a garden party with floating dolls in the birdbath. 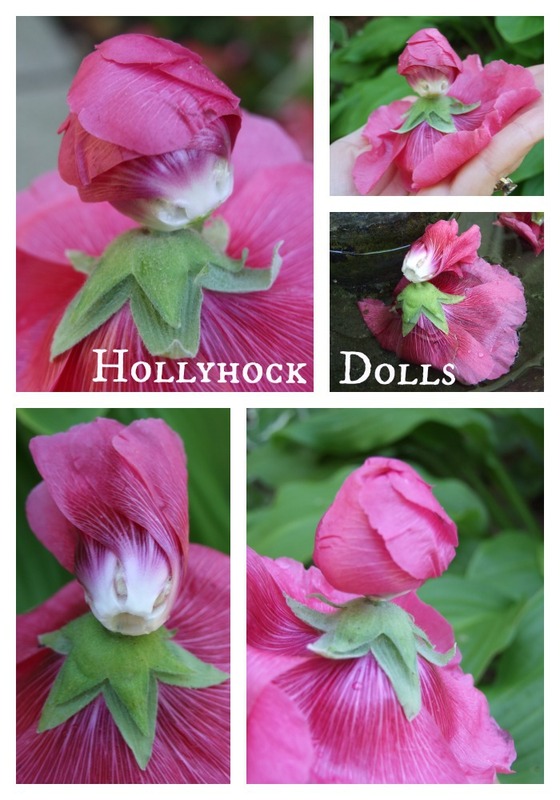 These are some of the hollyhock dolls I was fortunate enough to make from the same hollyhock garden with my daughter… she loved them as much as I did. Copyright 2013 Art of Design.